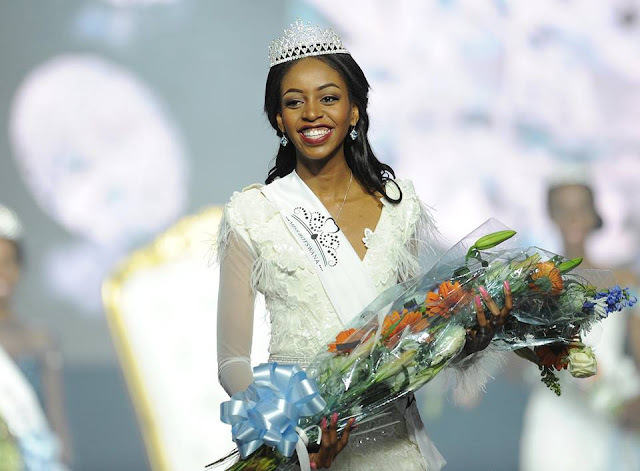 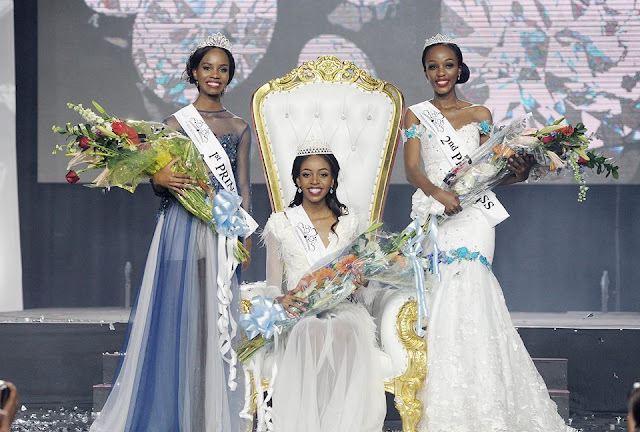 Thata Kenosi (21) was crowned Miss Botswana 2016 last week. She will represent her country at the 66th Miss World Pageant in Washington, DC this December. The first runner-up was Bonnie Kamona and the second runner-up was Phatsimo Baoagi.